Ever wonder what your pets do when you’re not around? 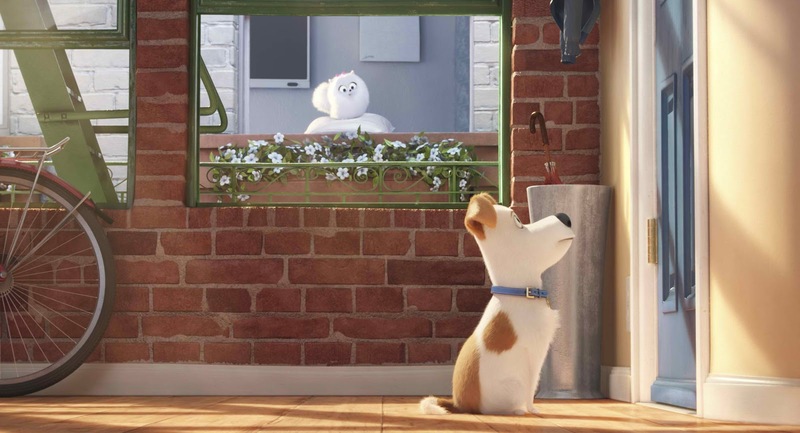 For their fifth fully animated feature-film collaboration, Illumination Entertainment and Universal Pictures present “The Secret Life of Pets,” a comedy about the lives our pets lead after we leave for work or school each day. Comedy superstars Louis C.K. (TV’s “Louie”), Eric Stonestreet (TV’s “Modern Family”) and Kevin Hart (“Central Intelligence”) make their animated feature-film debuts as Max, Duke and Snowball in “The Secret Life of Pets,” which co-stars Jenny Slate (“Zootopia”) as Gidget, Ellie Kemper (“Bridesmaids”) as Katie, Lake Bell (TV’s “Children’s Hospital”) as Chloe, Dana Carvey (“First Impressions”) as Pops, Hannibal Buress (“Neighbors”) as Buddy, Bobby Moynihan (TV’s “Saturday Night Live”) as Mel, Steve Coogan (“Minions”) as Ozone and Albert Brooks (“Finding Dory”) as Tiberius. For one bustling Manhattan apartment building, the real day starts after the folks on two legs leave for work and school. That’s when the pets of every stripe, fur and feather begin their own nine-to-five routine: hanging out with each other, trading humiliating stories about their owners, auditioning adorable looks to get better snacks and watching Animal Planet like it is reality TV. The building’s top dog, Max (C.K. 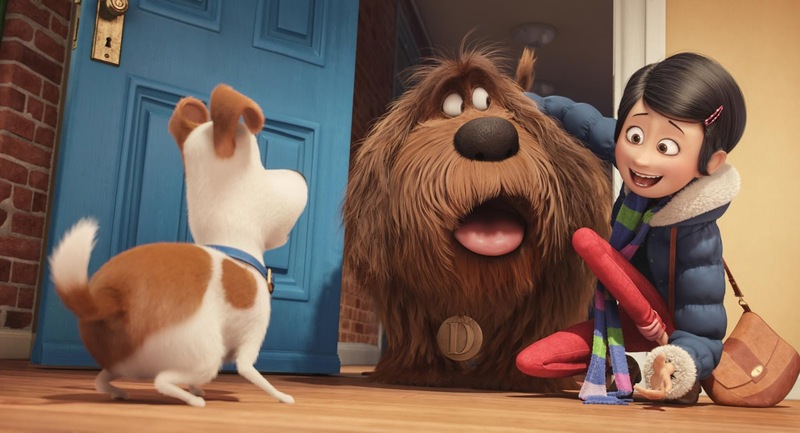 ), a quick-witted Terrier rescue who’s convinced he sits at the center of owner Katie’s (Kemper) universe, finds his pampered life turned upside down when she brings home Duke (Stonestreet), a sloppy, massive mess of a mongrel with zero interpersonal skills. 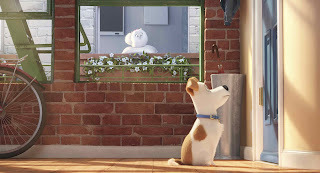 When this reluctant canine duo finds themselves out on the mean streets of New York, they have to set aside their differences and unite against a fluffy, yet cunning, bunny named Snowball (Hart), who’s building an army of pets who’ve been abandoned by their owners and are out to turn the tables on humanity…all this and making it home before Katie returns at dinnertime. Illumination Entertainment founder and CEO Chris Meledandri and his longtime collaborator Janet Healy—who together have produced the beloved films of the “Despicable Me” franchise, as well as the blockbusters “Minions” and “Dr. 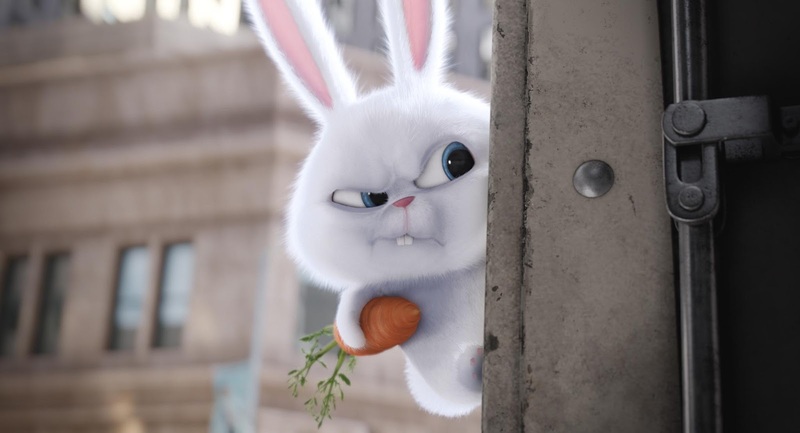 Seuss’ The Lorax”—produce the comedy that is directed by Chris Renaud, co-directed by Yarrow Cheney and written by Cinco Paul & Ken Daurio and Brian Lynch.